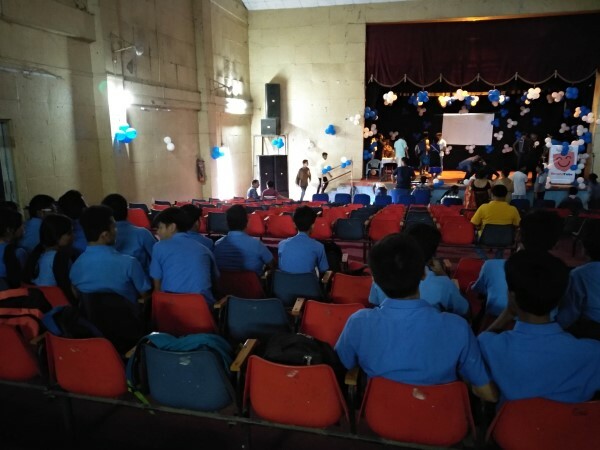 The SECURETUBE team of Kendriya Vidyalaya Sangathan organised a one day seminar on Cyber Security and Protection in District Library Auditorium on 14 May 2018, for the students of tinsukia District. 20 Students from Science stream and IT Club of our Vidyalaya attended with their teacher in-charge NeeladeepSir in the seminar. 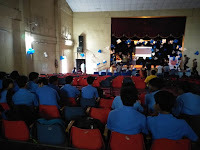 The programme was exciting informative where SECURETUBE members took different sessions on Cyber Security and pointed out possible solutions to the modern day problems.